Wall starter system with a built in expansion mechanism. Stainless steel Tiger Ties fix new walls to existing masonry structures. This screw operated tie alleviates the need for conventional toothing. 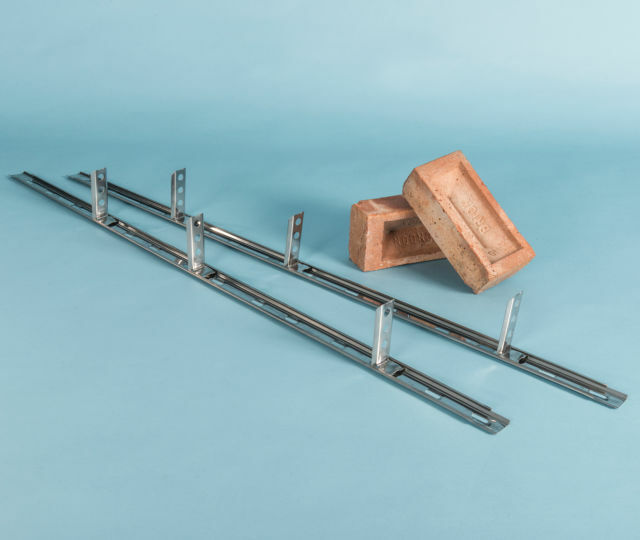 The mechanical wall starter ties are suitable for domestic and light commercial use for buildings up to 3 storeys high (maximum 15m). Ideal for tying new conser­vato­ries, extensions and garden walls. Starter ties are fixed at 225mm vertical centers. Simply drill insert and screw. Quick and effective. No more plugs. Independently tested - BBA approved. 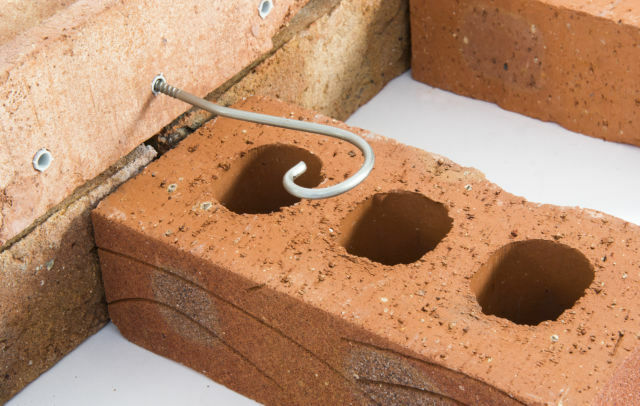 Also available with neoprene drip for use as a retrofit wall tie. 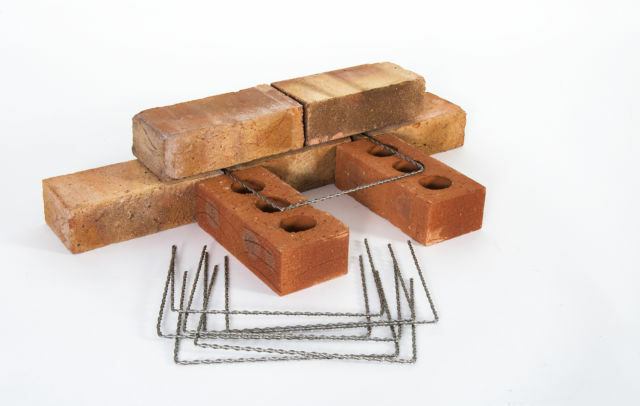 Ideal for tying a wall parallel to an existing structure to form a cavity wall. 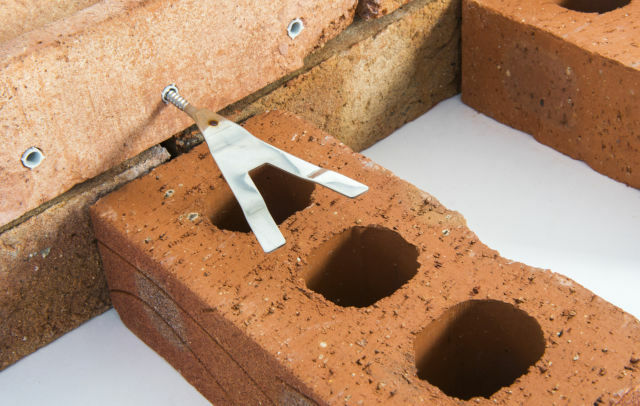 Simply fix the mechanical end of the tie into the existing masonry and embed in the triangular section as the wall is built. The Tiger Cavity screw ties are Straigh­tforward to use. No hassle getting them from twist fix, they arrived next day. No twists at all.